From cricket to pumpkin, from hummingbird to yam – come and explore Jamaica! 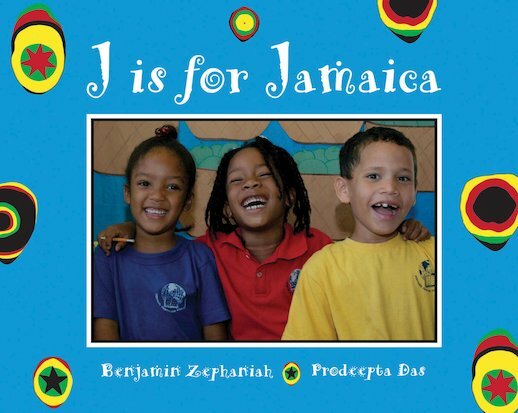 In vibrant rhyming text and stunning photos which travel from A-Z, Benjamin Zephaniah explores some of the rich sights, sounds and tastes of Jamaica. From Kingston’s bustling capital to the peaceful and serene Blue Mountain, this is the perfect way to start exploring a small, beautiful Caribbean island with a big, big heart.